SOMETHING ELSE I MUST HAVE! I am just crazy about Barbara and her Eight Flowers Mah Jongg shop on Etsy and am so happy to hear from her that many of you have bought things from her. 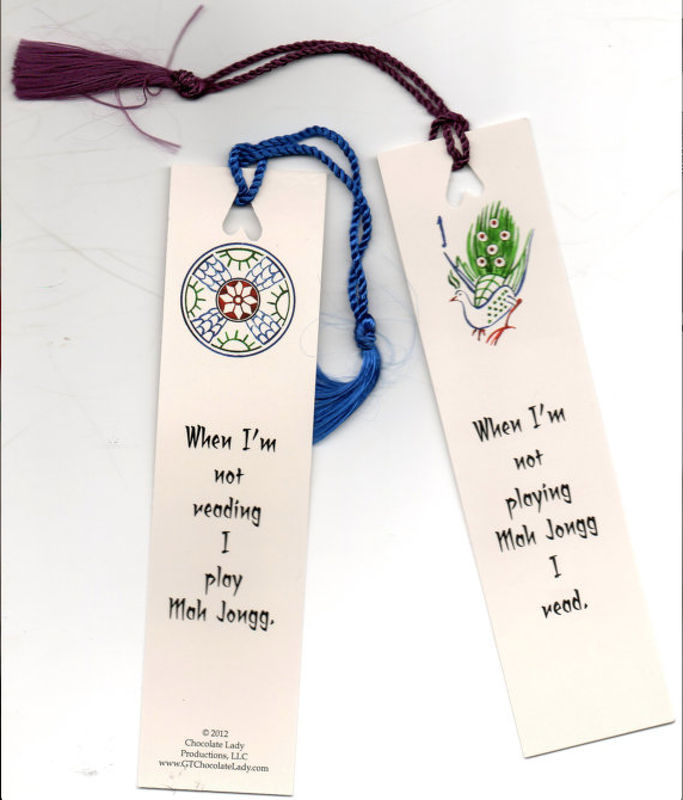 Now check out these adorable Mah Jongg Book-Lovers Book Mark. 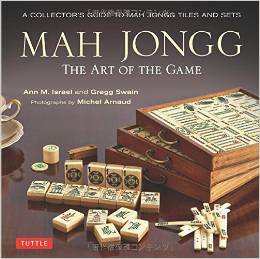 I read a lot – when I’m not playing Mah Jongg! – so this is the perfect bookmark for me. 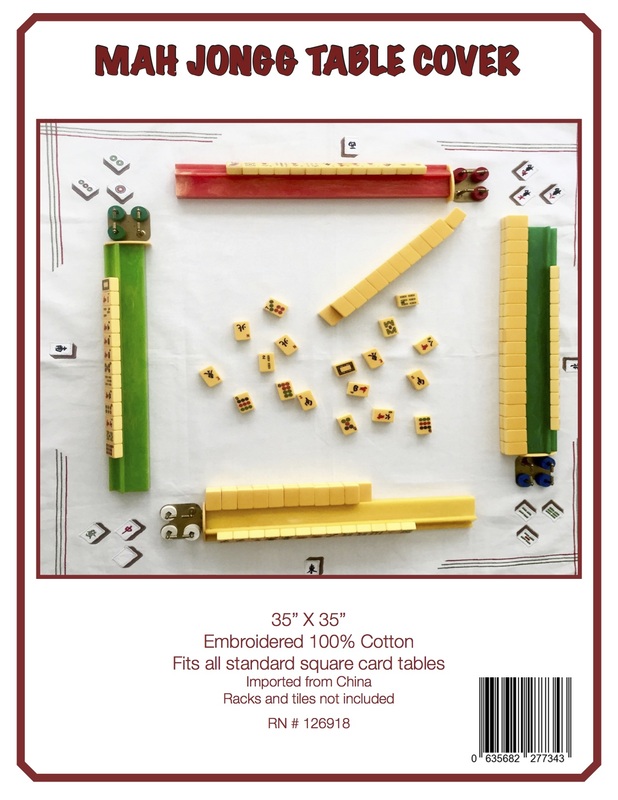 These are also great stocking stuffers or Chanukah gifts for those Mah Jongg-playing friends/family members in your life! By the way, Barbara is not only a Mah Jongg aficionado but she is also an expert on another one of my favorite subjects, CHOCOLATE…YUM!!! 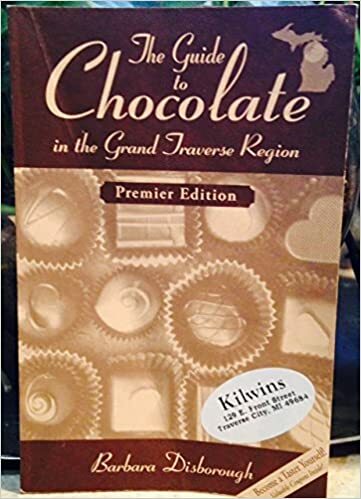 Check out her book, The Guide to Chocolate in the Grand Traverse Region. Guess what that means…another kindred spirit from Michigan!!! 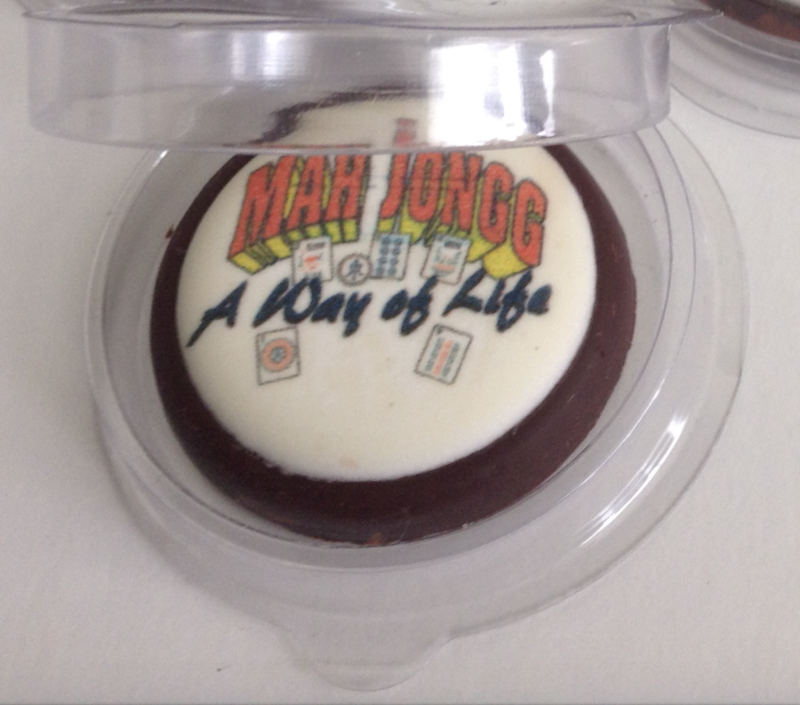 This entry was posted in Mah Jongg and Me and tagged aficionado, Book-Lovers Book Mark, chanukah, chocolate, Eight Flowers Mah Jongg, etsy, mah jong, mah jongg, mahjong, MIchigan, stocking stuffer, The Guide To Chocolate in the Grand Traverse Region on August 22, 2015 by Mah Jongg and Me.